A private tasting of whiskies from the iconic Japanese whisky producer, Nikka. 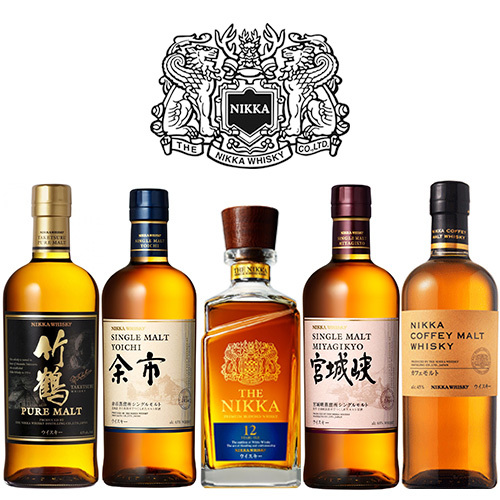 We will tell the story of Nikka’s founder, Masataka Taketsuru, and taste five whiskies, including two single malts from Nikka’s award winning Yoichi and Miyagikyo distilleries and their rare 12 year old flagship blend. The price per guest is £25. Choose how many guests you would like to book for your tasting below up to a maximum of 18. Each guest must be at least 18 years old. Masataka Taketsuru discovered whisky as a student at Glasgow university in Scotland in 1918 and decided to distill whisky back home in Japan. He founded the Yoichi distillery in 1934 and then the Miyagikyo distillery in 1969. 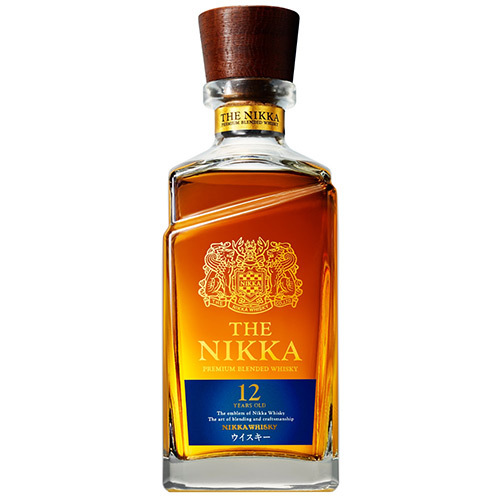 The uncompromising commitment to quality and the distinctive personality of the whiskies from the two distilleries has won Nikka acclaim from whisky enthusiasts all over the world. We will taste five whiskies starting with a deliciously fruity malt whisky unusually distilled in a coffey. still. 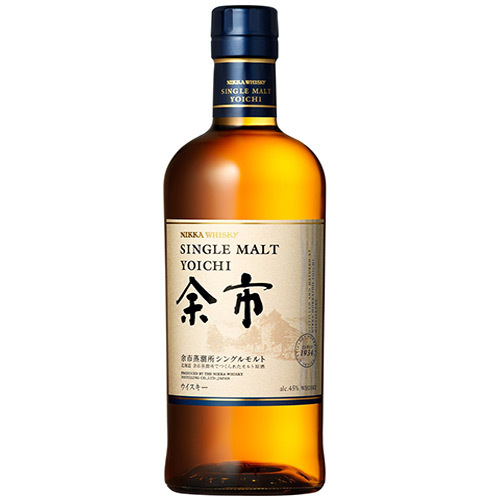 We will then explore the two Nikka distilleries with a single malt whisky from the Yoichi and Miyagikyo before tasting the Taketsuru Pure Malt, a blend of malt whiskies from both distilleries named after Nikka’s founder and their flagship blended whisky the Nikka 12 years old.